Steve Smith, G0TDJ (pictured above), was the lucky winner of a Yaesu VR-160 handheld receiver today when his ticket was drawn from the hat in our raffle to raise money for Little Havens Hospice. Steve, an enthusiastic ham from Kent, saw the draw take place on twitter and said “Many Thanks, and I hope it raised lots of cash for Havens Hospices”. The raffle raised £50 for Little Havens Hospice, a local charity, who provide respite care for children with life threatening conditions. 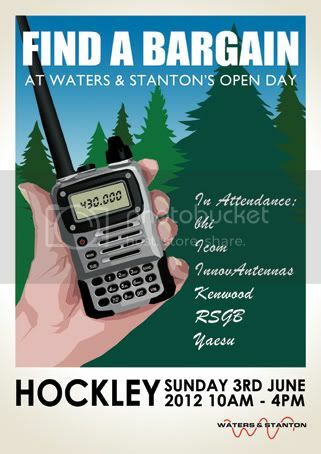 The VR-160 receiver was kindly donated to us by Yaesu UK, so a big thank you to them, as well as all who bought tickets and helped raise money for a very worthy cause – maybe it will be you next time! If you would like to find out more about Little Havens just click the picture below. 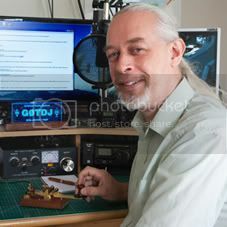 This Sunday, 26th July, the Colchester Radio Amateurs (CRA) will be holding their annual Rally at St Helena School in Colchester. 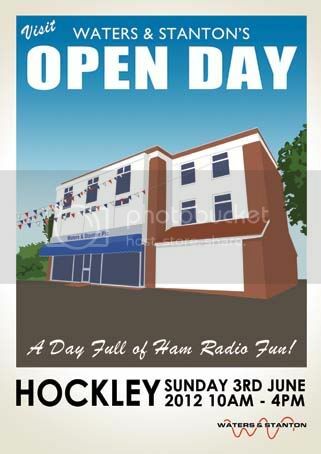 With Amateur stalls inside and a car bootsale outside it’s a great day out, doors open 10am. 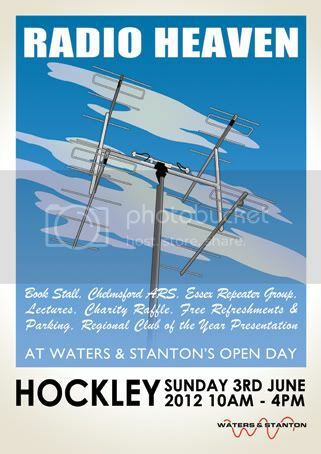 Waters & Stanton will once again be there with all the usual bargains, and a FREE RAFFLE! Make ANY purchase from the W&S stand and you’ll be given a ticket with the chance to WIN a £50 W&S Voucher! The winner will be announced on our website. You’ll find our stand in the main hall, so come inside and find a bargain and maybe you’ll win!